Don’t fret, Spring is coming I promise! The groundhog told me so…in the spirit of Spring upon us, I wanted to share with you my favorite beauty essentials that I am presently coveting. 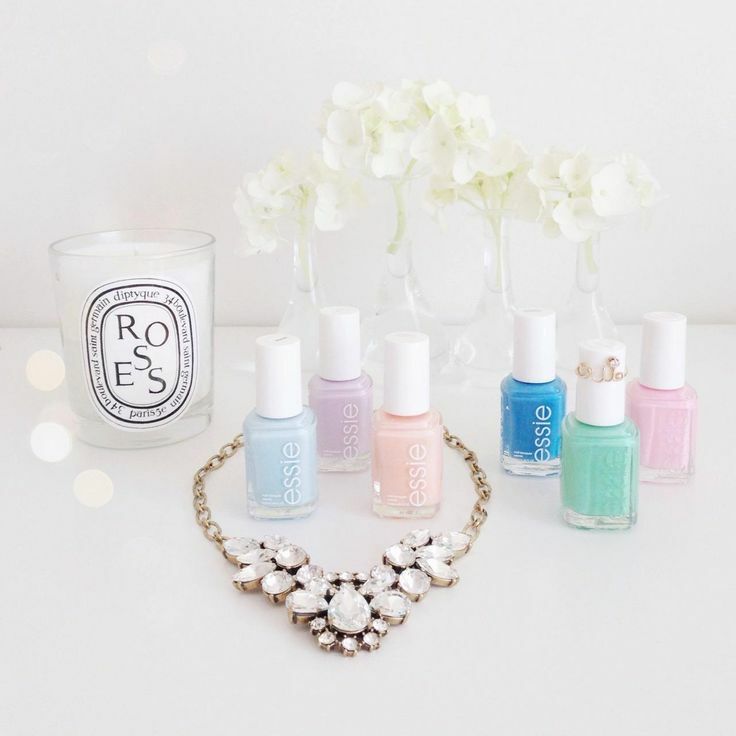 Above is Essie’s Spring collection, which we are swooning over. They remind me of a well painted Easter egg..non? I am looking forward to rocking that blue on my hands and toes. So fun and chic with a little edge, all these shades will look good on all Squirrel Girls! As I scour all the fashion magazines studying all the latest trends for Spring/Summer I noticed a reoccurring theme for our pout! 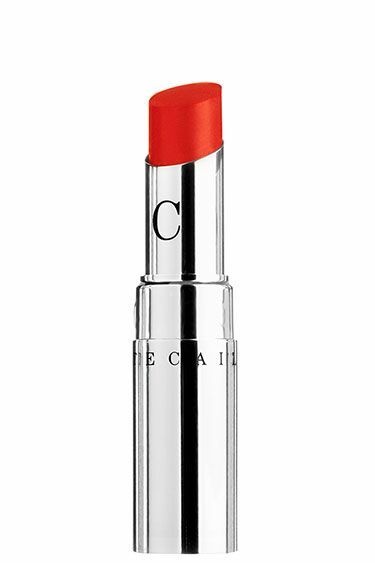 A bright orange lip is what’s trending on the pages of Vogue and Bazaar. At first, you might be hesitant….I get it, I was like that too. However, you would be surprise how great these bright oranges look good on your lips. It refreshes your whole face. You have to find the right shade of orange for you but it can be done. Tweet us what you find by tagging @Houseofsquirrel. Thanks to Vanity Fair and The Insider, I scored a lot of great Lancome and L’Oreal products during Oscar week. 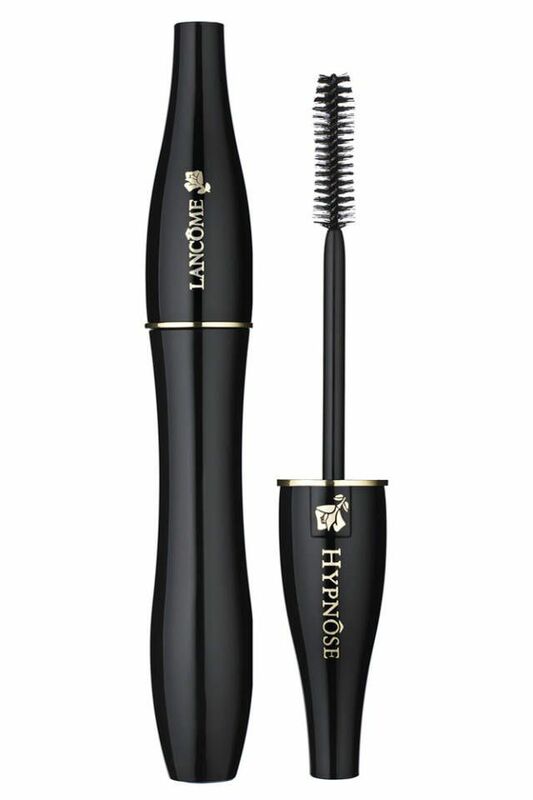 One of my favorites is Lancome’s Hypnose Mascara. It is divine in every way and gives you big, full lashes with no flaking….Squirrel approved! 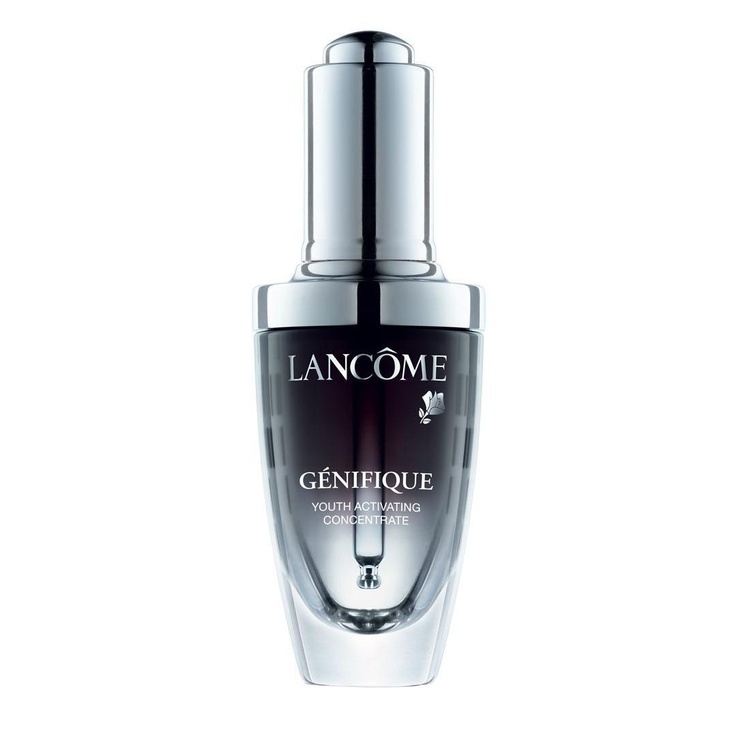 Another goodie from the Vanity Fair’s Social Club Oscar week, is Lancome’s new serum called, ‘Genifique’. It is marvelous for skin and truly does bring back that youthful glow. Use a few drops morning and night before the rest of your skincare program and after a week you will start seeing results. HOS is digging this serum from one of the greats!